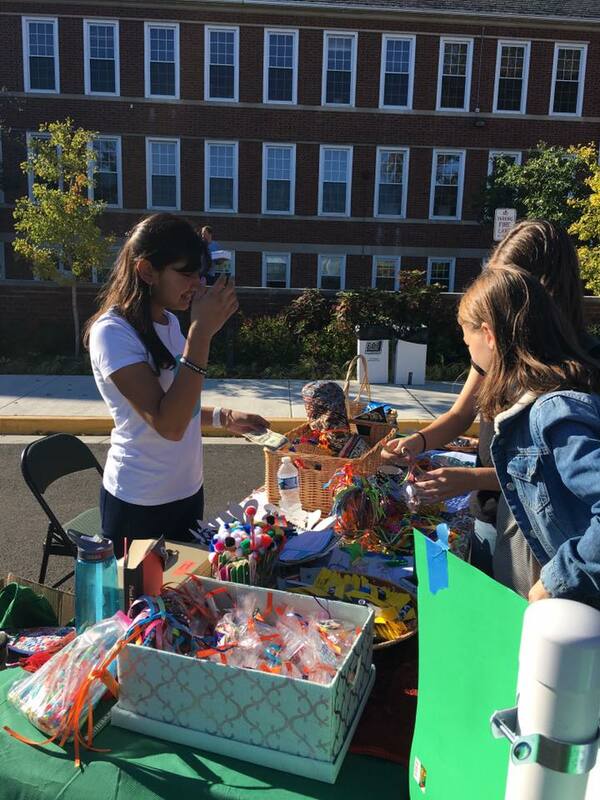 HER at the Alexandria Country Day School's Country Market! 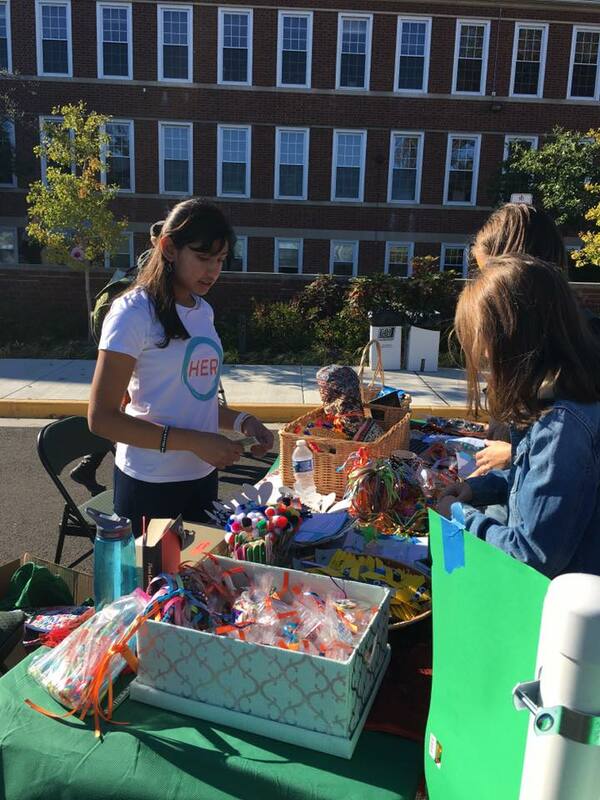 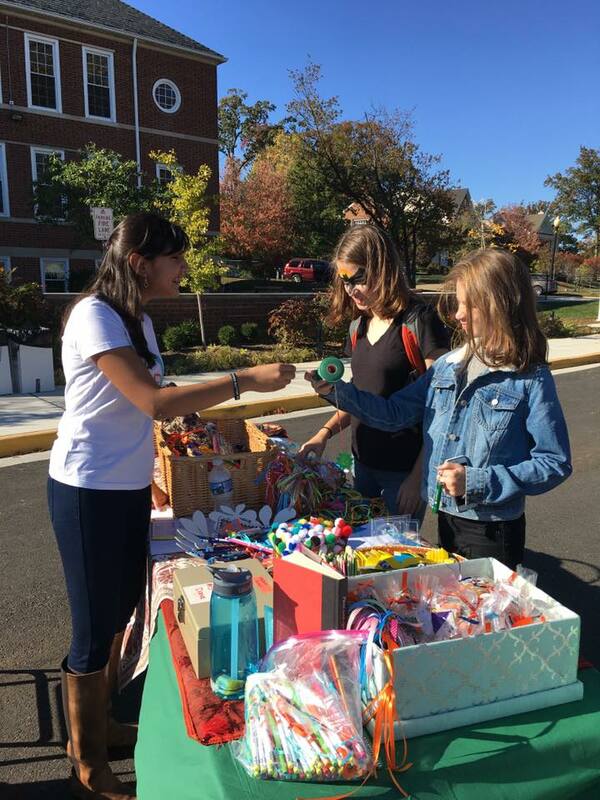 HER was honored to have a booth selling student-made bookmarks and other handicrafts at the Alexandria Country Day School's Country Market. 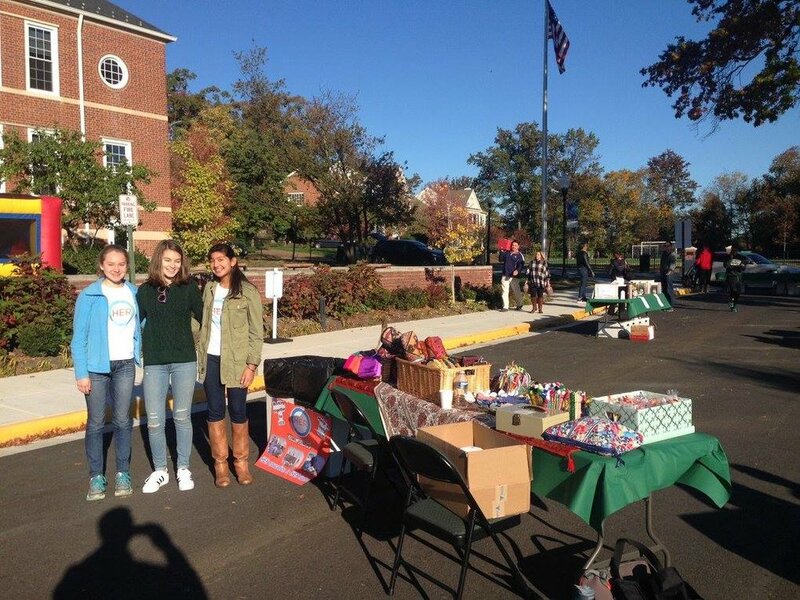 In total, we funded $1,000!